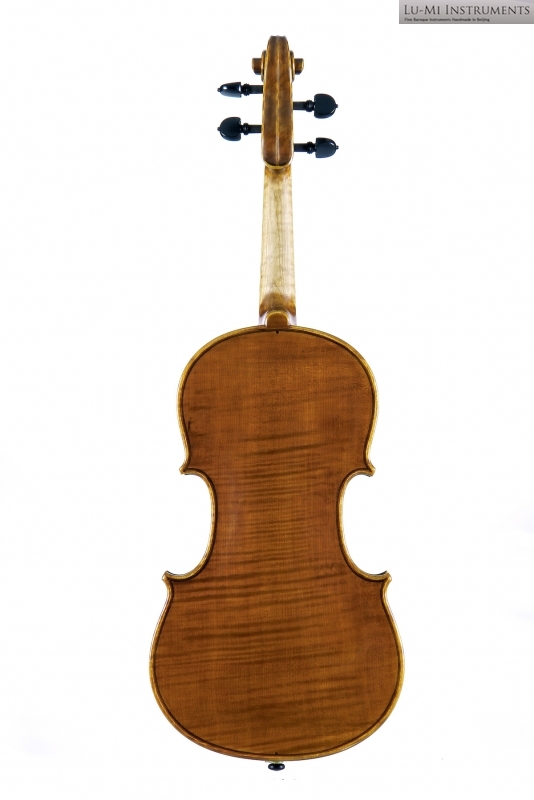 Amati violins are nowadays often considered not loud enough for modern concert hall purposes, but the tone is especially fine and sweet for baroque music performances. 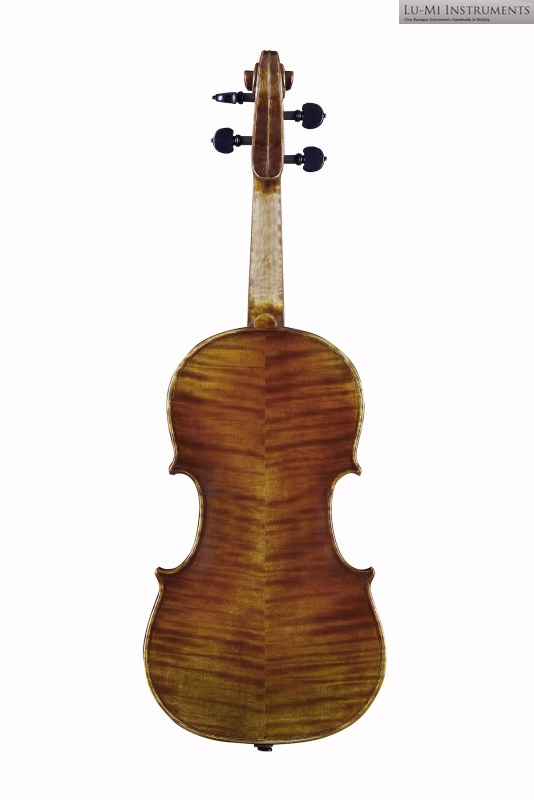 Stainer violins used to be as highly or even higher evaluated as the violins by Ceremonies luthiers. 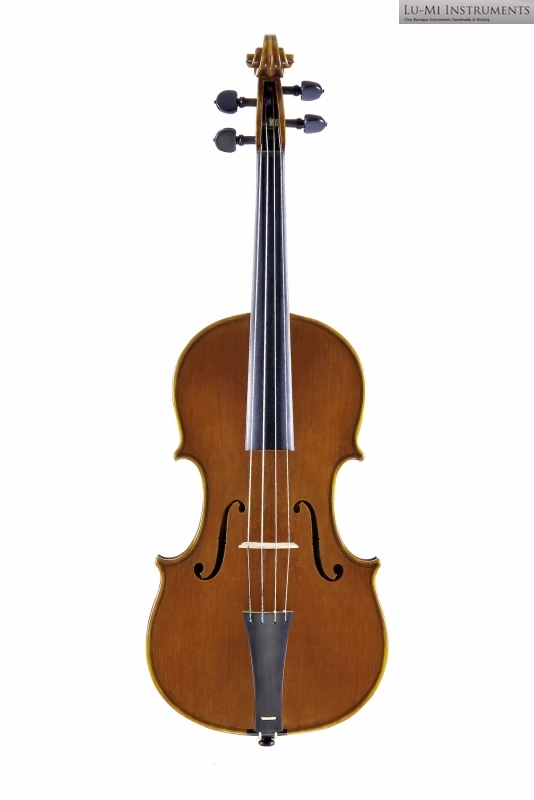 However it doesn't necessarily play so well as a modern violin. The high arching of Stainer gives a lot of overtones and such it is ideal for baroque music. 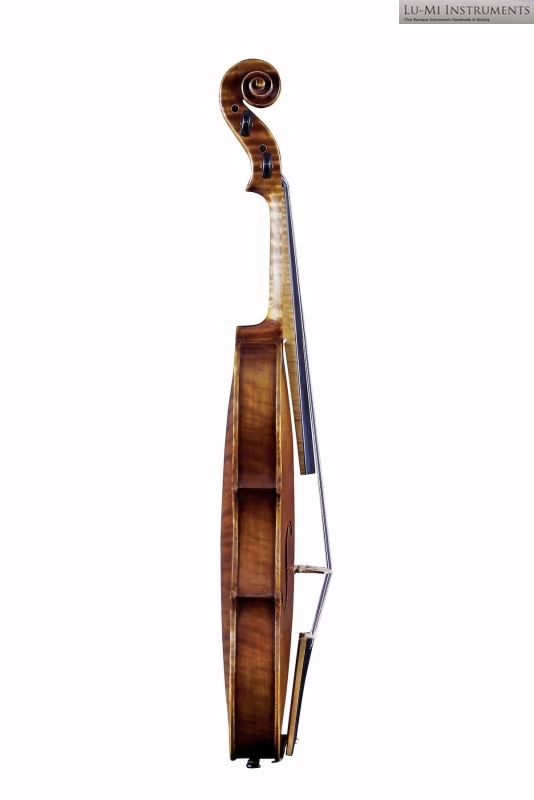 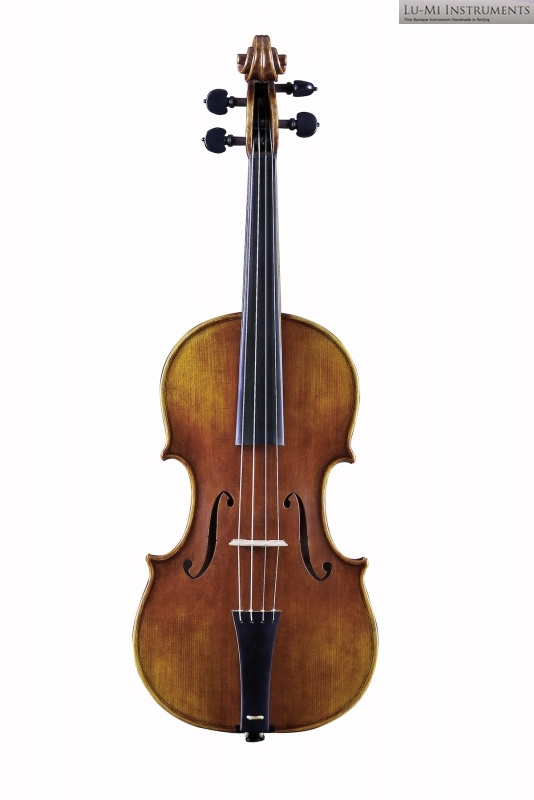 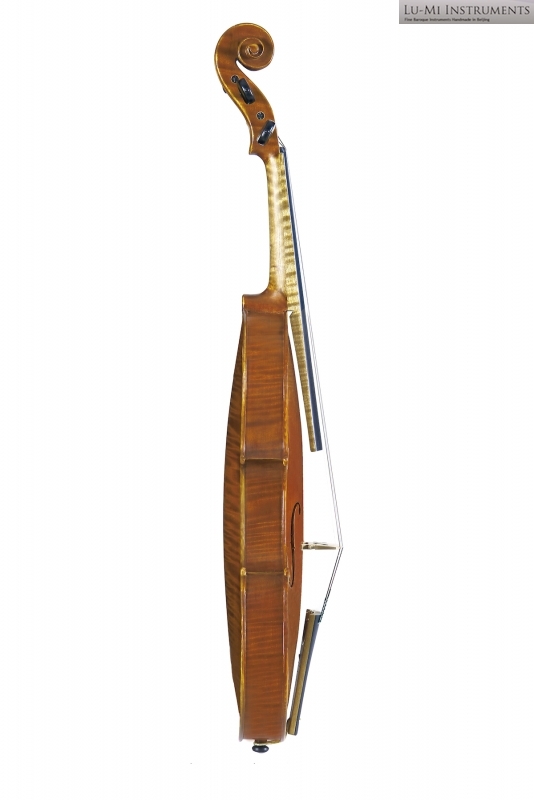 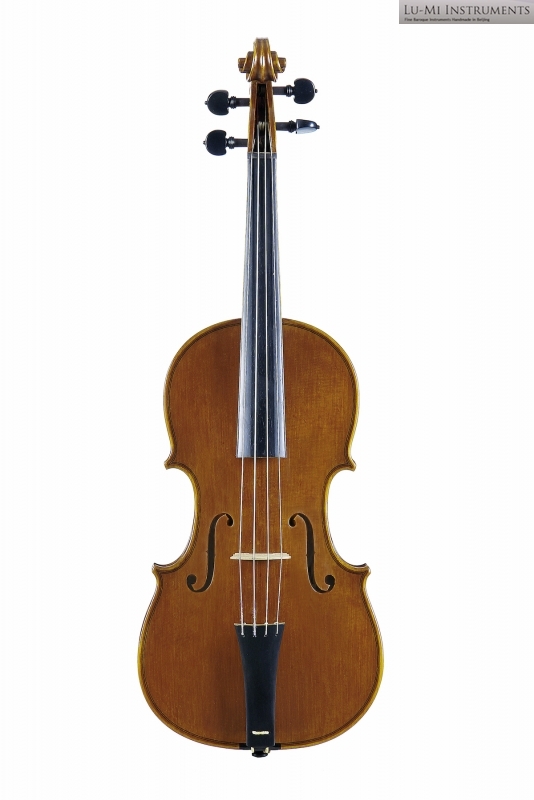 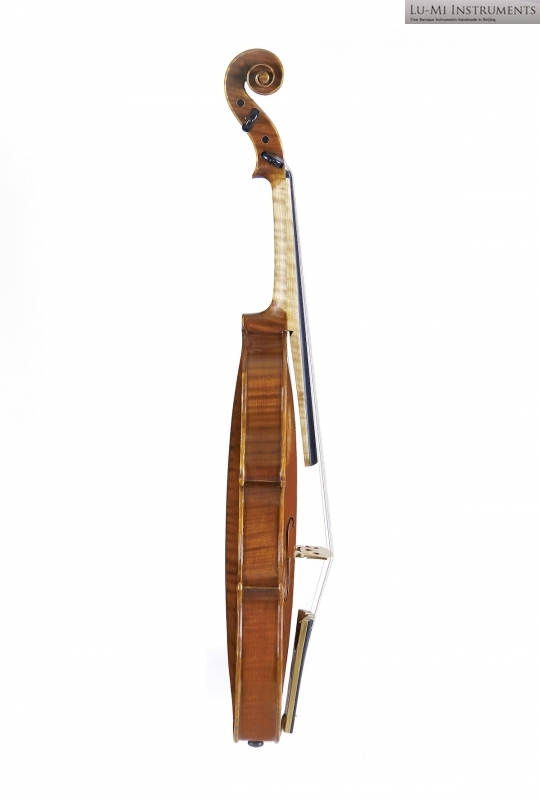 This model is scaled down from the full size Amati. 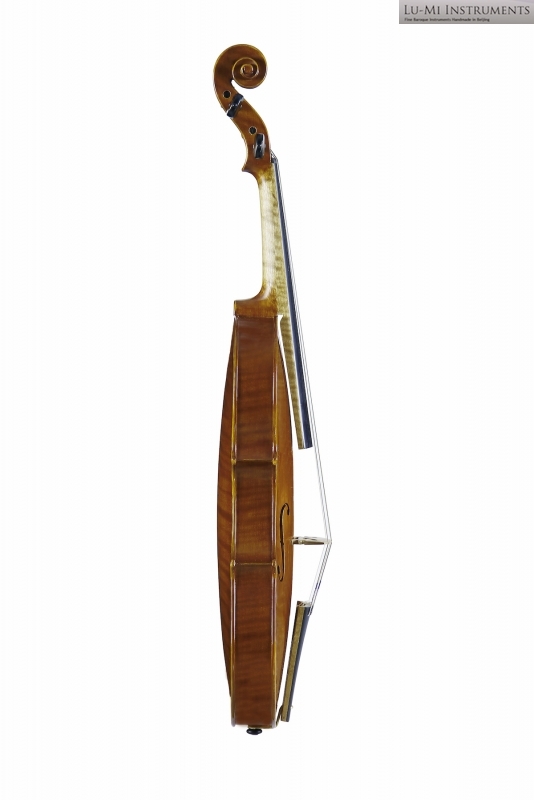 It could be used in a third higher tuning, the top string would be then g.